Doreen has worked in the dental profession since 1969, and has been working with Dr. Perry since 1998 as the front desk as an office coordinator. Doreen moved to Temecula in 1980 with her husband and their two boys. She enjoys being a grandmother to her 10 grandchildren. Her other interest include gardening and traveling. Denise has worked in the dental field for 29 years. She has worked in the back office as an RDA and in the front office in insurance billing and account receivables. She enjoys spending her free time with her children and grandchildren. She also enjoys traveling and spending time at the beach. 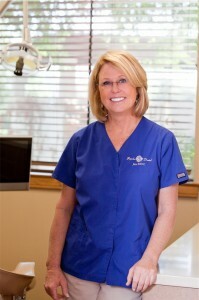 Pam brings over 26 years of experience to our dental practice. A majority of those years have been spent working in the front office. With her experience, Pam is able to help our patients with most financial insurance and scheduling questions. She is originally from Michigan and continues to uphold her mid-west values. During her time off she enjoys long walks, hiking, marathons and being active outdoors. 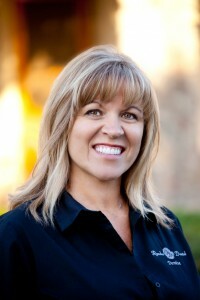 Marnie brings 30 years of experience in the dental profession to our practice. Having experience in both front and back office she is able to support clinical staff as needed. She finds the most rewarding experience is helping patients achieve their dental health and face every day with a smile. 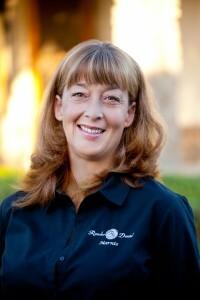 Marnie moved to Temecula in 2001 with her husband and daughter. In her free time she enjoys camping with her family and reading. 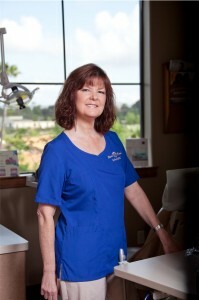 Colette brings 37 years of experience as a dental assistant. She has worked with Dr. Perry since 2006. Colette has 6 years of extensive training in Cosmetic Dentistry. She is proud to be an integral part of our Cosmetic and Implant Full Mouth Design Team, working side by side with Oral Surgeons in our area. She also shares an ongoing commitment to our Oral Sedation Team with exceptional care to those patients in need. When Colette is away from the office she enjoys hiking and camping with her husband Bill, of 30 years, and her sons William and Anthony. 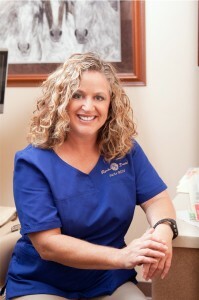 Christine has been in the dental field since 2007. In addition to being an RDA she is certified in sealants and oral sedation. In her free time she enjoys going to the River, taking fun rides on the Harley with her husband Scott, and spending time with family. 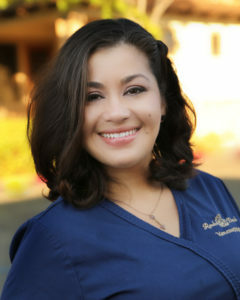 Vanessa has been in the dental field for 13 years. In addition to being an RDA she is crossed trained and works both the front and back office. In her free time she loves to go camping, work out and spend time with her two dogs Lala & Delta. Robyn is a dental hygienist with 27 years of experience and has worked with Dr. Perry for 25 of those years. She has also served for 5 years on the California state board of Dental Hygiene Examiners staff. She is a wife, mother of 2 daughters, one who is also a hygienist and the other is a physical therapist. She enjoys spending time with her 4 grandchildren, watching football, NASCAR and I love Lucy. 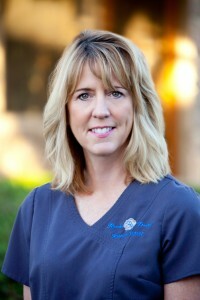 Ruth has been working as a dental hygienist since 1991. Although a native Californian she spent 19 years in the Pacific Northwest raising her 3 sons. When she and her husband moved back to California a friend referred her to Dr. Perry and she has been working for him since 2003. 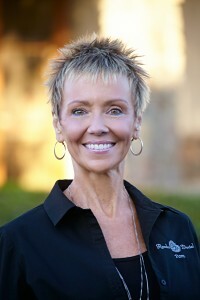 She loves Temecula, dancing and traveling to see family and to spend time with her grandkids. 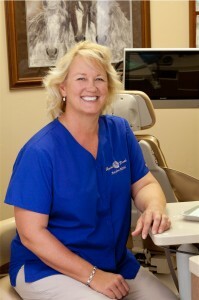 As a graduate of USC, Andee brings 29 years of dental hygiene experience to Dr. Perry’s office. 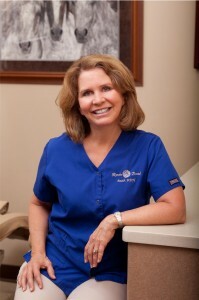 She has enjoyed working with Dr. Perry for 27 years. She takes personal interest in each of her patients and strives to help them reach their dentistry goals. She is devoted to the many animals she shares her life with. Andee and her dog travel to local schools and participate in a reading education assistance program that she started 15 years ago. Andee and her husband Sean enjoy traveling to Texas to visit their son, daughter in-law and daughter who attends TCU, Go Frogs! Sharon has been working with Dr. Perry for the last 26 years. 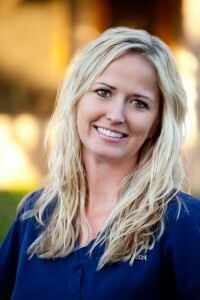 Her love of dental hygiene fuels her desire to provide an important service to our patients. She enjoys the opportunity to help patients understand why complete oral care is so beneficial to their overall health. The most rewarding aspect in patient care is connecting with the patients and understanding their needs. “It’s been a pleasure working with such a quality staff and dentist all these years. “ She and her husband of 30 years have two daughters. When she is not caring for patients, Sharon enjoys sailing, cycling and hiking the national parks. Jan has 31 years of experience in peiodontal care and therapy. She takes a personal interest in each patient and knows that exceptional quality of care is critical to their overall health. A healthy smile is a reflection of good overall health. She hopes to help each patient achieve this. 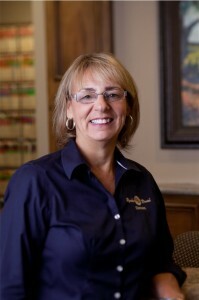 Jan has been a resident of Canyon Lake for 25 years and has worked with Dr. Perry for 18 years. She enjoys outdoor activities especially with her dog Wonton. Jan has two children and one grandchild. Susie brings 21 years of experience in peidontal care and for 14 of those years she has worked for Dr. Perry. She cares deeply about all of her patients and their oral hygiene health. She stays up to date on all current periodontal therapy procedures and help deliver exceptional care. When Susie is not at work she enjoys traveling with her family and spending time in the garden and outdoors with her many pets.